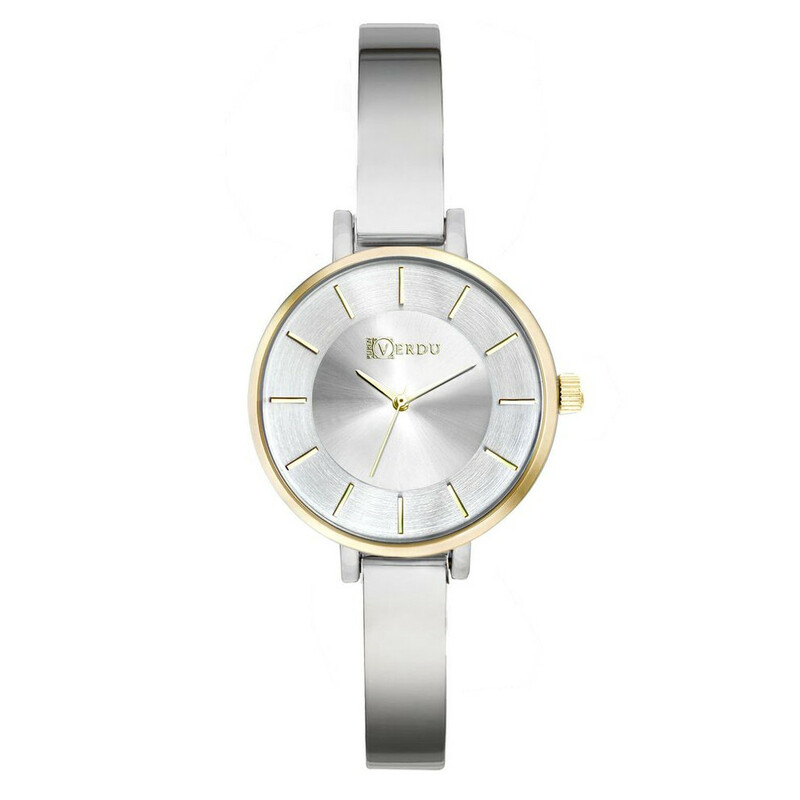 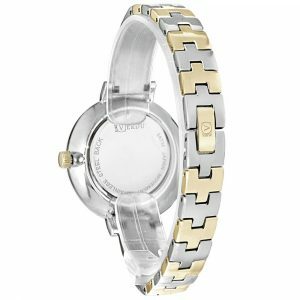 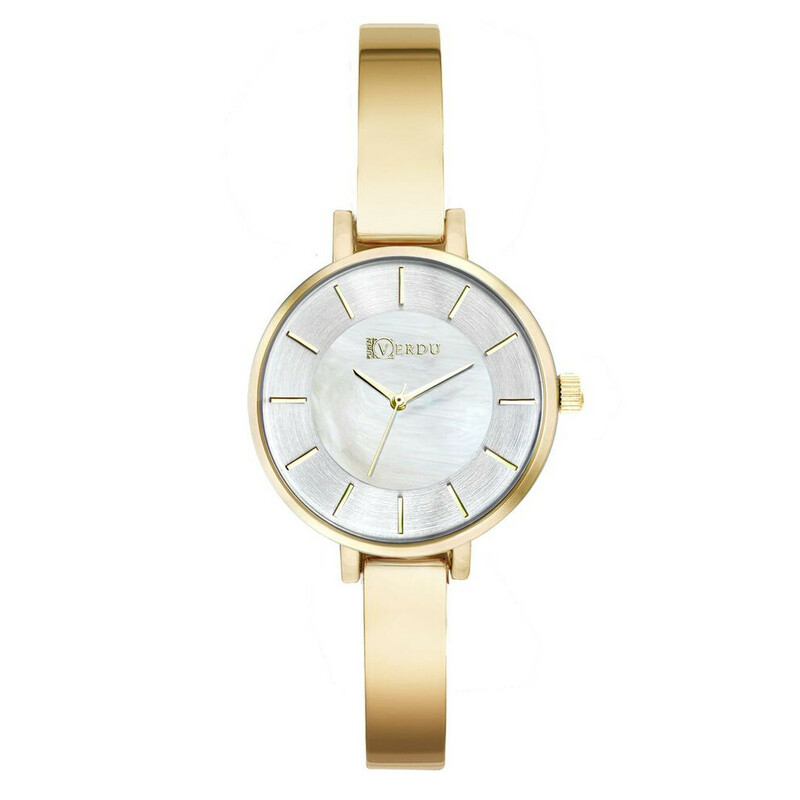 Solida del Sol women’s watch will be a great complement to many styles. 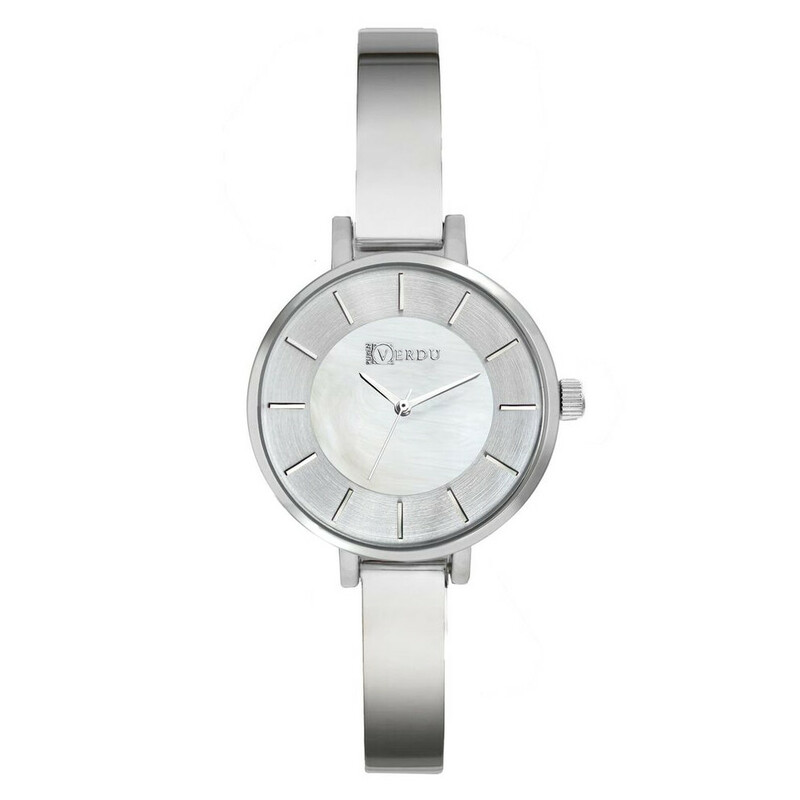 The bracelet made of stainless steel is not only elegant but also practical. 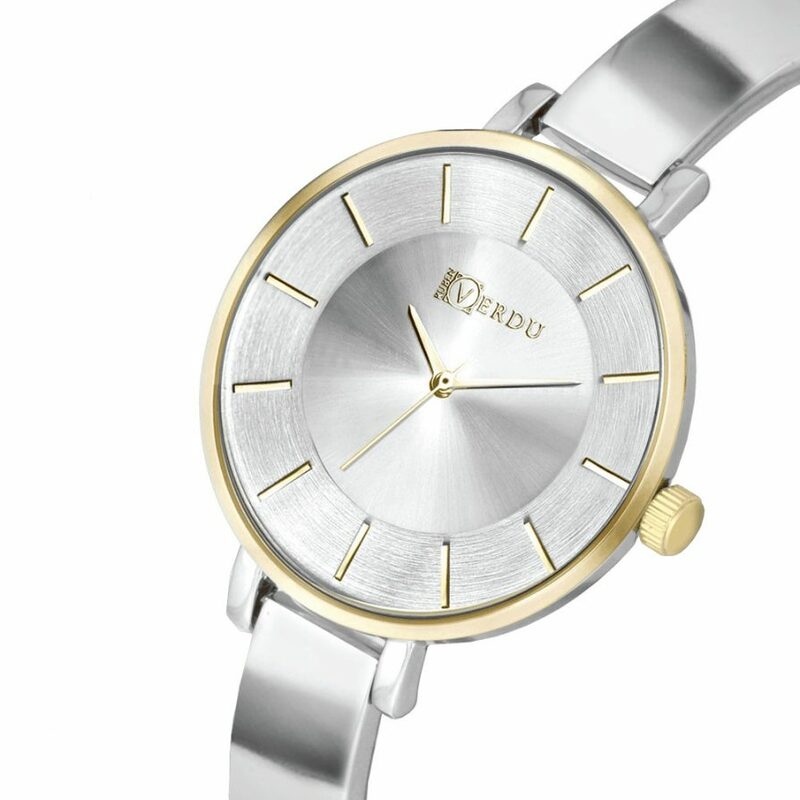 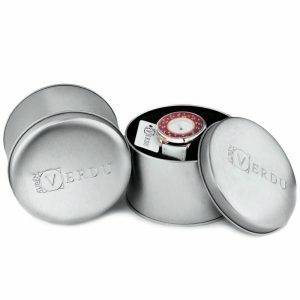 It has the ability to adjust even to the smallest wrist and does not lose its charm. 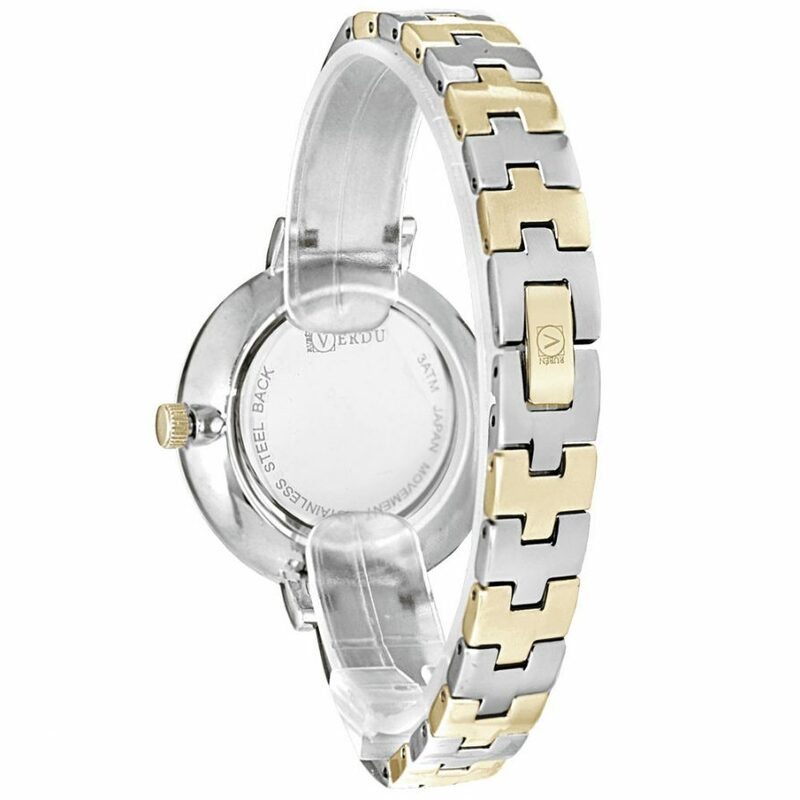 The unique shield with mother of pearl works beautifully with the cold silver colour of the watch. 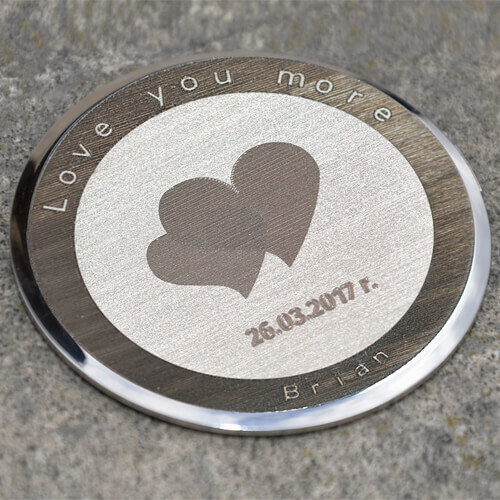 Make yourself or a loved one a gift!